At the risk of being a Debbie Downer, I wanted to share with you some facts about special education that you should know to prevent any unnecessary delays or frustration. The Individuals with Disabilities Education Act (IDEA) was enacted to protect children from being denied an education because of their disability. What many people seem to overlook is the fact that this legislation was not set up to provide special education services to everyone with a disability, because not every disability interferes with learning. So, it is not as easy as, Michael has dyslexia, therefore he is entitled to special education services. It doesn’t work that way. Although schools are not required to base their decision of eligibility on the discrepancy definition alone, they are required to determine if student have a disability that is preventing him or her from making adequate educational progress in the general education environment. 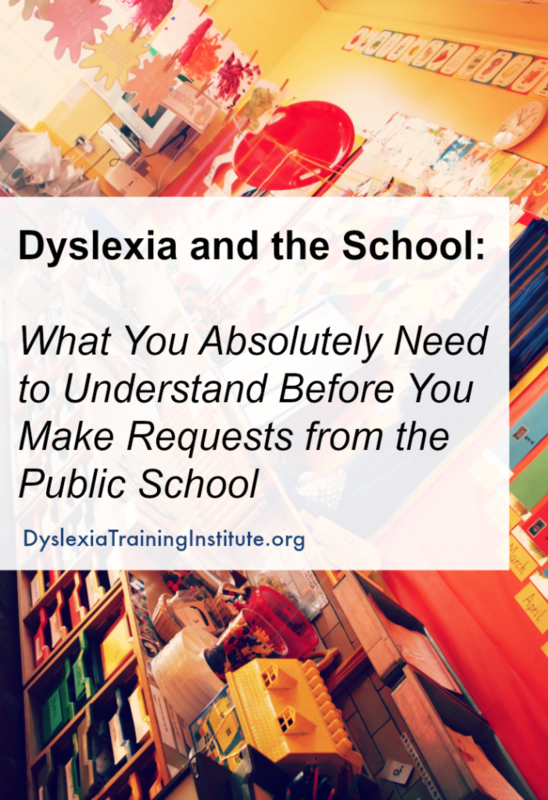 So, for many kids with dyslexia, they will not qualify based on the fact that they are making progress without special education services or accommodations. This affects the twice exceptional kids the most. Although the school has to ‘consider the potential’ (http://www.harborhouselaw.com/articles/rowley.reexamine.johnson.htm) of every student, they do not have to help them reach their potential. Schools do not diagnose anything. Nothing. Not ADHD, Autism, Down’s Syndrome or dyslexia. For some reason they are much more comfortable using those terms than they are using the word dyslexia, which can give the impression that they do diagnose; they do not. So, if you are requesting assessments hoping to get a diagnosis, then you are heading down the wrong road. The assessments are necessary to determine if the student is eligible and if so, what level of services they require, but you will not be given a definitive diagnosis. To satisfy the “highly qualified’ condition in IDEA, a teacher only needs a current Special Education credential. ‘Some progress’ is sufficient under IDEA. I know this is disappointing, but it is the law. If a child is not meeting their IEP goals, but they are making progress toward those goals, that is usually enough to keep the schools in compliance. However, watch out for the disappearing goal (http://www.dyslexiatraininginstitute.org/blog/dyslexia-the-incredible-disappearing-goals/). If a child has not met the goal and the goal disappears, then there is a problem. Of course every situation is different and outcomes will vary based on the personalities involved, but when it comes down to Due Process, these are the bottoms lines. Every parent wants their child to achieve to their potential and every parent wants to make sure their child is getting a quality education, that’s what good parents want. Unfortunately, students struggling to read and spell because of dyslexia, or suspected dyslexia, are not automatically entitled to services. If you take the time to understand the points listed in this article, you will go into the process with a clear understanding of exactly what you can and cannot expect from the public school district. 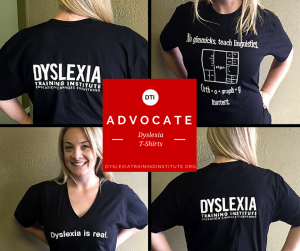 This entry was posted in Special Ed Law and Dyslexia on May 20, 2015 by Dr. Kelli Sandman-Hurley. So what’s the solution? My child will be tested soon and I’m getting nervous now. Regarding #5, where schools are only required to show “some progress” — I know Peter Wright (founder of Wrightslaw) won a supreme court case where the school district propose goals that would be only 4 monhts progress in a year of instruction, and the court ruled that was not FAPE. So for the goals the standard is a bit higher. According to this article by a law firm http://mcandrewslaw.com/publications-and-presentations/articles/meaningful-progress/, the standard is “meaningful progress” rather than just “some progress”, but I haven’t been able to find anything that actually pins down how you distinguish one from the other. Help. I have a rising 8 th grader with severe dyslexia who we removed from public school in fairfax county after the 5 th grade. He has completed his 2 nd year at oakwood. He hates the school and afterote testing etc we are sending him back to public school. He needs OG training as well as tutoring support throughout the year. Any insight as to how receptive Sharon Rosenberg will be or the superintendent. I don’t think you will find them very receptive. According to IDEA, dyslexia is not a recognized, federally funded disability. Districts are required to screen in elementary but not to service in the sped classroom. That is unless is tests as a specific learning disability or ADHD ( an area that is funded). I agree that schools do not diagnose dyslexia but I’m not sure if I agree that they shouldn’t. The teachers certainly aren’t trained but i don’t think it is beyond the scope of a school psychologist. That being said, I need to readjust my thinking and my approach in meetings. Since I may never receive a definitive diagnosis for a student, I will need to utilize my training to ensure that the interventions target the underlying need of phonemic awareness. After all, my job is to do what is best for the student. Take the child to a local university and have the psychology department test this child. After the tests, the school has to enroll the child in sld class. Also the university may have someone working on their thesis in psychology who is willing to help the child find its way in the every day needs. My son turned around in a way nobody ever expected. Please cut out foods with food coloring and additives. Those foods tend to cause them to change focus. The school only needs to consider an outside evaluation . If a parent chooses to have their child evaluated by someone other than a school psychologist then the school must take that info into consideration but it does not guarantee eligibility into special education. The school can choose to evaluate for themselves to determine eligibility and their must be an educational need. I was able to get my son’s IEP team to approve a private orton-gillingham tutor by using the language of the Congress to explain what constitutes FAPE and how my son’s progress did not met these standards. Don’t assume that they truly understand the SpEd jargon and their rights and responsibilities as part of the team. Lay your case out in a document, in a very linear way were they can’t, in good conscience, say no. I relied heavily on writeslaw to prepare my son’s case. For example, I quoted the the no child Left behind act. It’s stated purpose is “to ensure that all children have a fair, equal, and significant opportunity to…reach, at a minimum, proficiency on challenging state academic standards…and assessments.” Then followed with my son scores on the state tests. I showed that he was not receiving FAPE several times over with different standards, from different federal documents. I would certainly be willing to share it with anyone that needs it. Additionally, I would like to share that I live in a small city with no qualified people to help my son but was lucky enough to find a company that uses webcams to tutor him using the orton-gillingham method. Ladderlearning.org After 6 years of special education my son could only read 20 words, now he is reading short stories! I suggest you buy the books on advocacy, IEPs and SpEd law from writeslaw, they helped me a ton. Prayers to all the parents who are fighting this fight for their children. It is hard but you can do it! I would love to have your information! My son is in 4th grade and we pulled him public school and are attending a private school where he gets tutoring with Barton twice a week. He does go to the public school duly for help as well, but they are using Leveled literacy. His most recent MAP test actually went down. He is due for 3 year evaluation and I really want to push the public license school to change what they are doing. While he has made progress, he is not. Losing the gap by any means. Thank you so much for sharing. Gives me hope ! I would be grateful to view your case if your open to sharing as need all the help I can get to advocate for my daughter. I would love to have more information. My daughter is in 5th grade with a 1st grade spelling level and is behind in other areas. She has an IEP but I don’t believe it will ever help her to get to grade level. The Circuits are split on this with some defining FAPE as “just above trivial” advancement and others citing “meaningful” progress as the standard. However, if there is a tie, the current situation will prevail, with most states, I believe 35, clinging to the “just above trivial” standard. In determining whether a child has a disability under the IDEA, including a specific learning disability, the public agency must conduct a comprehensive evaluation, which requires the use of a variety of assessment tools and strategies to gather relevant functional, developmental, and academic information about the child. Information obtained through the evaluation, which includes information provided by the parent, may assist in determining: 1) whether the child is a child with a disability; and 2) the content of the child’s IEP to enable the child to be involved in, and make progress in, the general education curriculum. 34 CFR §300.304(b)(1). Therefore, information about the child’s learning difficulties, including the presenting difficulties related to reading, mathematics, or writing, is important in determining the nature and extent of the child’s disability and educational needs. The Department of Education’s mission is to promote student achievement and preparedness for global competiveness by fostering educational excellence and ensuring equal access. appropriate. 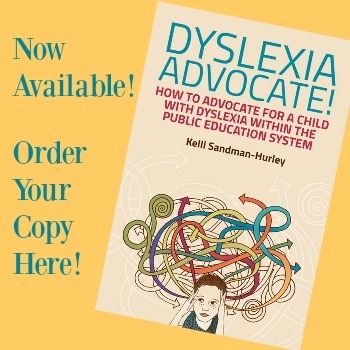 However, if a determination is made through the evaluation process that a particular assessment for dyslexia is needed to ascertain whether the child has a disability and the child’s educational needs, including those related to the child’s reading difficulties, then the public agency must conduct the necessary assessments. 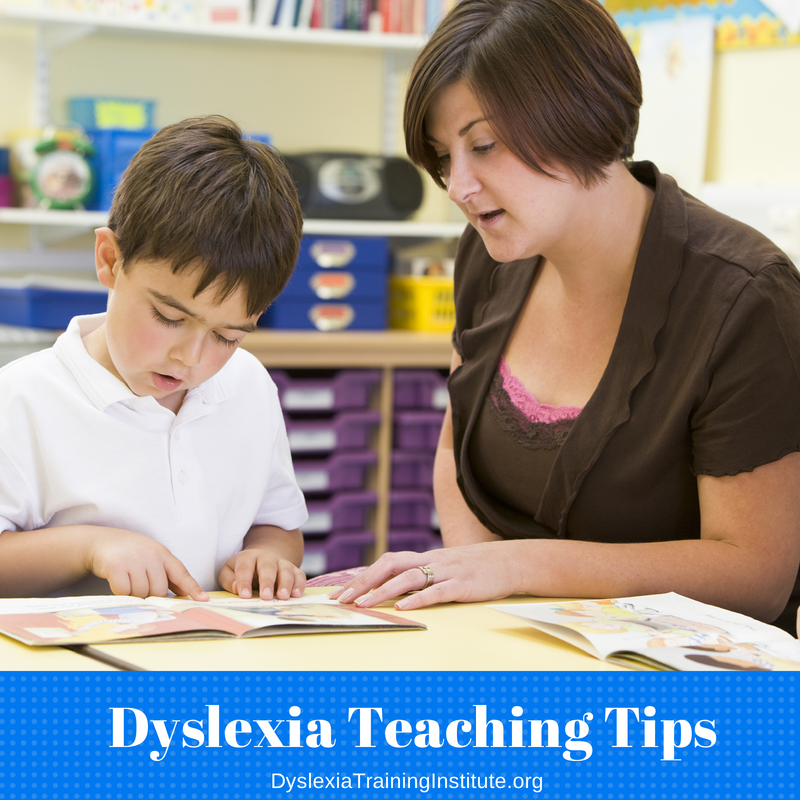 We also note that an evaluation for dyslexia could be an evaluation by a licensed physician to determine a child’s medically related disability that results in the child’s need for special education and related services. 34 CFR §300.34(c)(5). If the public agency decides that a medical evaluation or any other assessment is necessary to determine whether the child has a disability and his or her educational needs, the entire evaluation must be provided at no cost to the parents. either: (i) file a due process complaint to request a due process hearing under 34 CFR §300.507 to show that its evaluation is appropriate; or (ii) ensure that an IEE is provided at public expense, unless the agency demonstrates in a hearing pursuant to 34 CFR §§300.507-300.513 that the evaluation obtained by the parent did not meet agency criteria. If you have any further questions, please do not hesitate to contact Laura Duos at 202-245-6772 or by email at Laura.Duos@ed.gov. My other question is, Why do they not “label” (or whatever?) dyslexia? The psychologist I met with said “you won’t hear that term from me.” I just ignored it because I didn’t want to derail the whole meeting. But I don’t understand. Is dyslexia a controversial ‘diagnosis’? Is she just not qualified to diagnose dyslexia and knows it? Thanks for any further explanation you have!